Wired Doorbell for your home, room, apartment, etc. 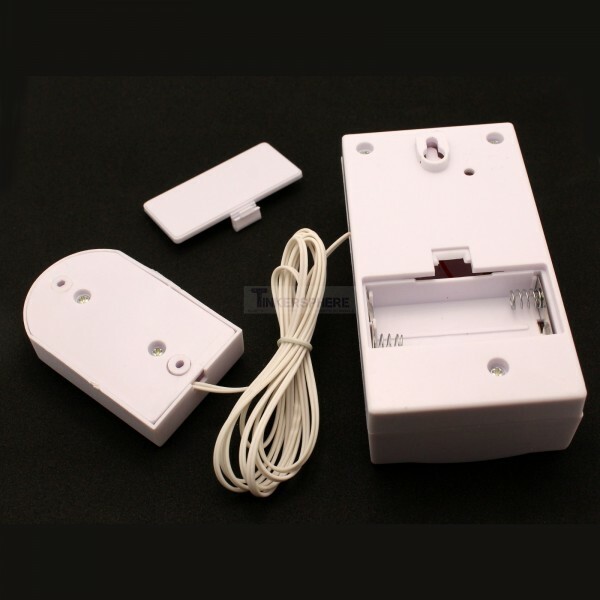 Simple design with a thin cable that runs between the doorbell and chime box. Connected by a thin cable. Simple design that requires batteries only on the chime box side. 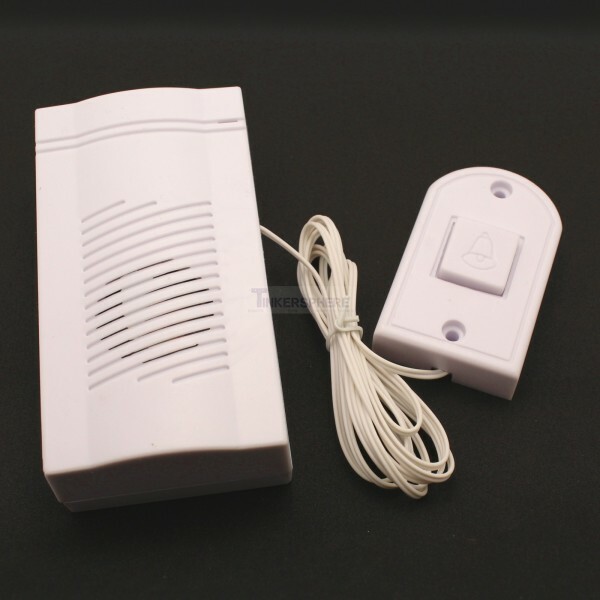 Wired Doorbell for use at home, apartments, rooms, offices, hotels, etc.